Brew at Mr Baker Bakeshop is probably one of the longest running coffee shops in Brunei - aside from the Coffee Bean. And by longest running - it means that it's been around since about 2014 (don't quote me on that). As of 2018, Mr Baker Bakeshop has several branches but the one with the coffee shop is their Gadong branch. 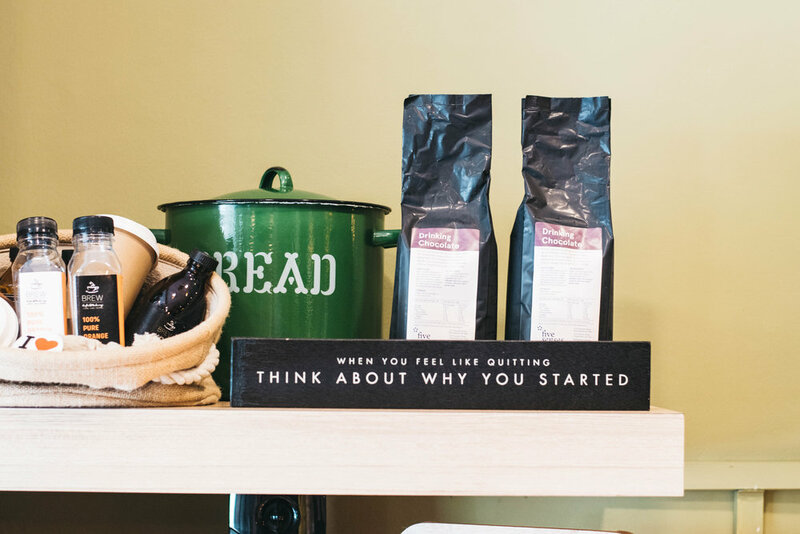 But for a long time, it just sold bread - with coffee as a secondary. Yet recently, they've had a bit of a renovation and completely redone their coffee shop part - and it's great. 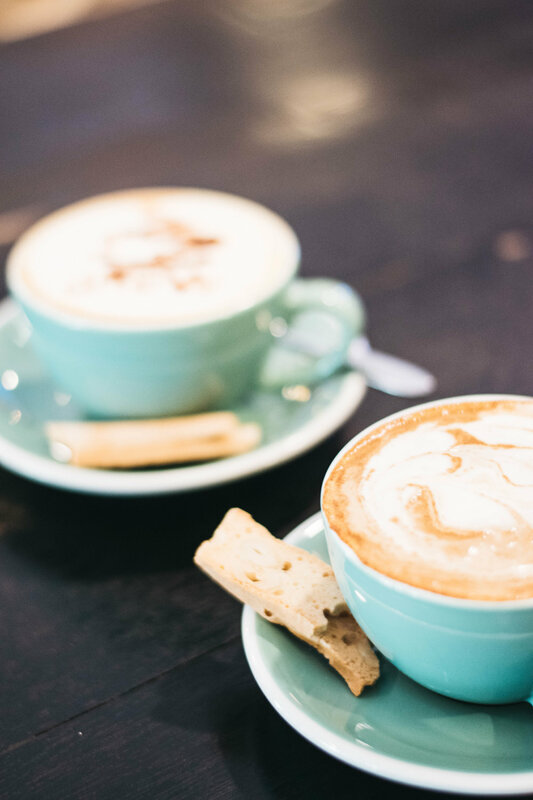 Aside from your typical coffee offerings like Lattes, Cappucino or Espresso, Brew offers quite a variety including their Cinnamon Flat White - and red alert - they have soya milk. (It's a miracle!) The cinnamon flat white reminded me of a Dirty Chai - so was right up my street. And the added biscotti biscuit definitely sweetened the deal. They also have a large range of food - from traditional breakfast options avocado on toast to lighter lunch deals. But as we only stopped in for a coffee, can't comment on what the food is like! I'd also suggest trying their Red Velvet Cupcake. My brother and I used to have this as a treat from here when we were at school and they are so good. Also, if you live in Brunei and like your bread - my family gets most of their bread here. It's slightly expensive, especially when compared to the UK, but it's one of the better options in Brunei! Have you been to Brew cafe here? Does this look like somewhere you'd like?